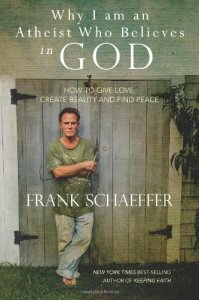 Frank Schaeffer is a renowned thinker and artist. 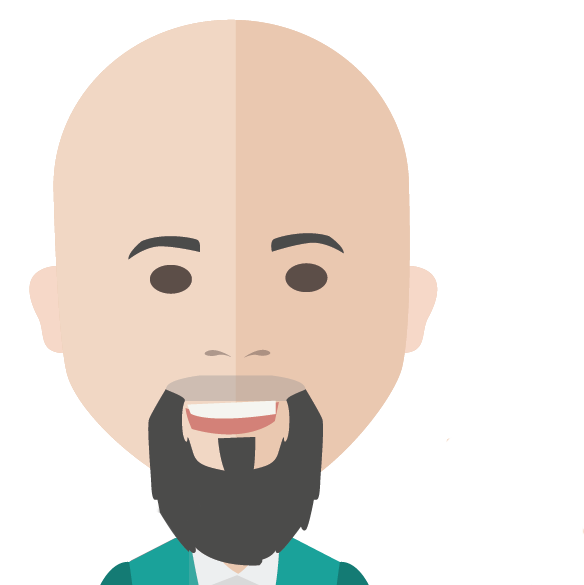 A prolific author, his most recent book is titled “Why I am an Atheist Who Believes in God: How to Give Love, Create Beauty and Find Peace.” He is a devout man of faith and frames that faith in paradox. In this #OffTheHighway video, I ask Schaeffer to explain his supposed “Atheism.” Subscribe here.